We witness the highest number of teachers of SMK Taman Universiti who chose to opt to retire earlier this year. 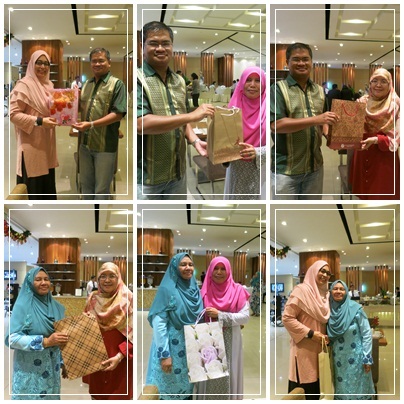 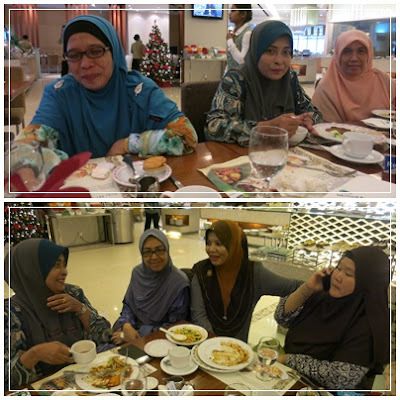 The five of them are Tuan Haji Sabru Salleh, Puan Hajah Faridah Wazir, Puan Hajah Hamidah Mokhtar, Puan Hajah Marina Abdullah and Puan Aliah Hussein. 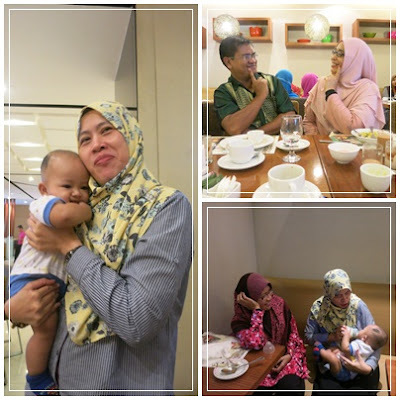 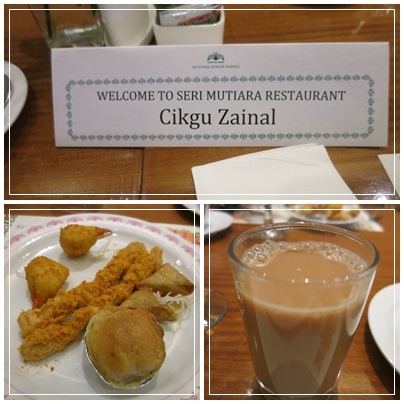 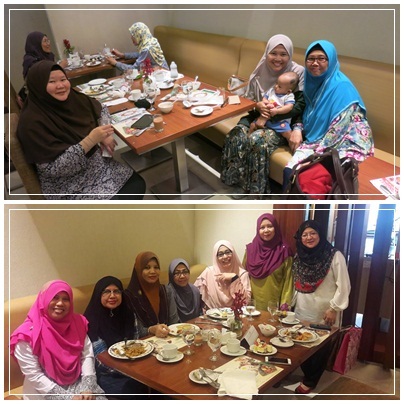 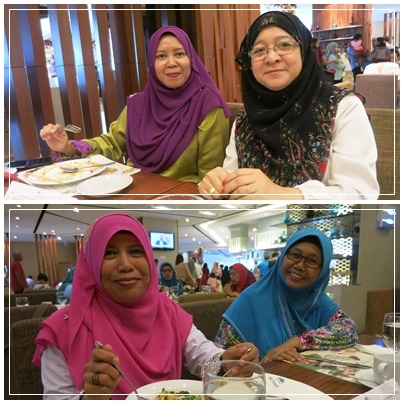 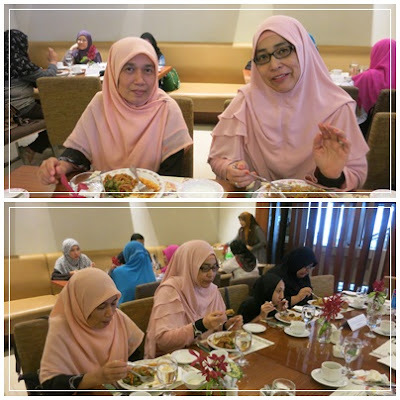 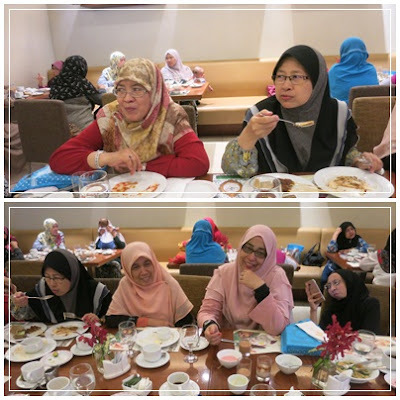 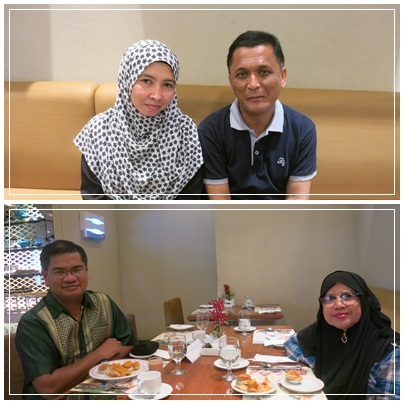 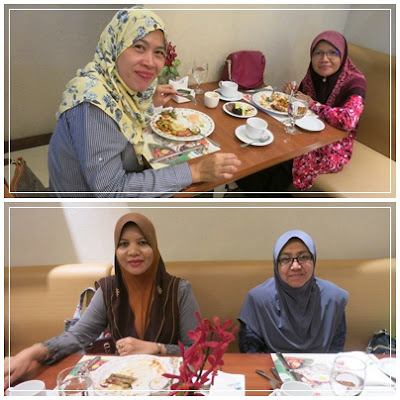 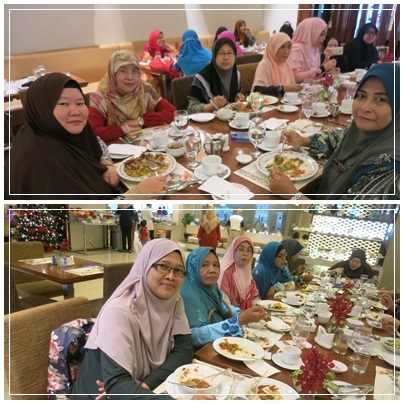 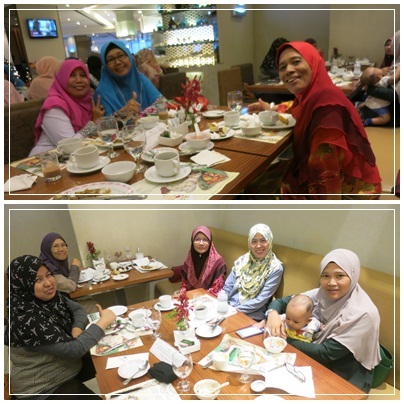 A hi-tea gathering to bid farewell to them was held at Mutiara Hotel, Johor Bahru and two friends who had already retired, Puan Hajah Tuan Mah Tuan Mat and Puan Hajah Ruhanah Mohd. 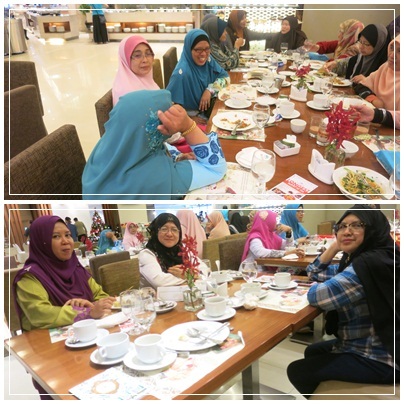 Som, were also present. 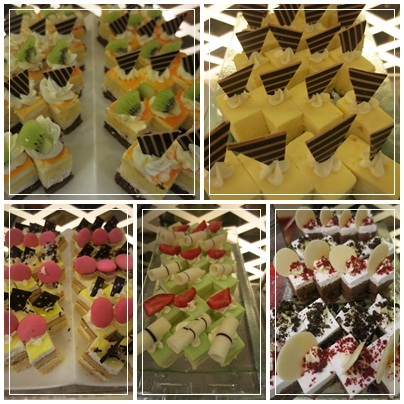 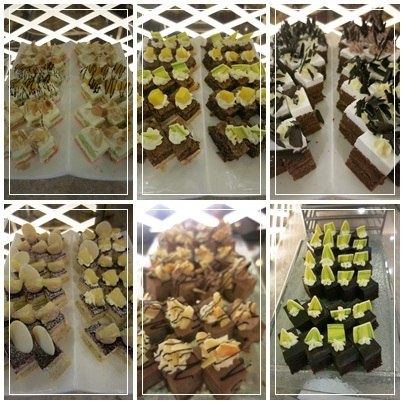 Basically what we did was ate a lot, chatted a lot and took a of photos too. Then parting presents were presented to the retirees wannabe before we bid farewell, although I am quite sure we will meet again some other time in the future. 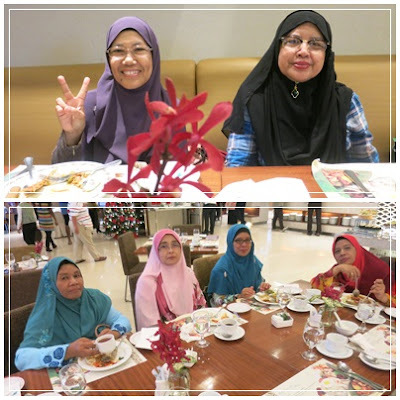 As for me, I was here not only for the food, but also to be back in the circle of people I know well. 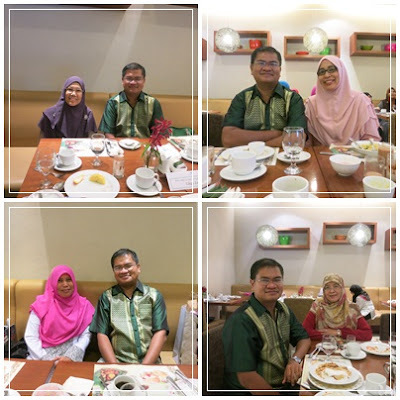 We will not be seeing them in school anymore after this and hope that they will be enjoying their endless holidays after this.